Abstract submission is open. Please submit your abstract here. Before starting submission, you are advised to review the full abstract submission guidelines and requirements at the end of this page. The abstract submission deadline is 30 April, 2019. Notifications regarding acceptance of the abstracts will be sent between 1 May –31 July 2019. All abstracts will be reviewed and considered for podium or poster presentations by the Steering Committee. Once an abstract is accepted, you will be invited to submit a draft paper. Finally, at least the presenting author must register for the symposium. Accepted abstracts will be confirmed by email to the corresponding author and will have an abstract reference number, to be quoted in all correspondence. Listed below are examples of the types of specific topics (e.g. 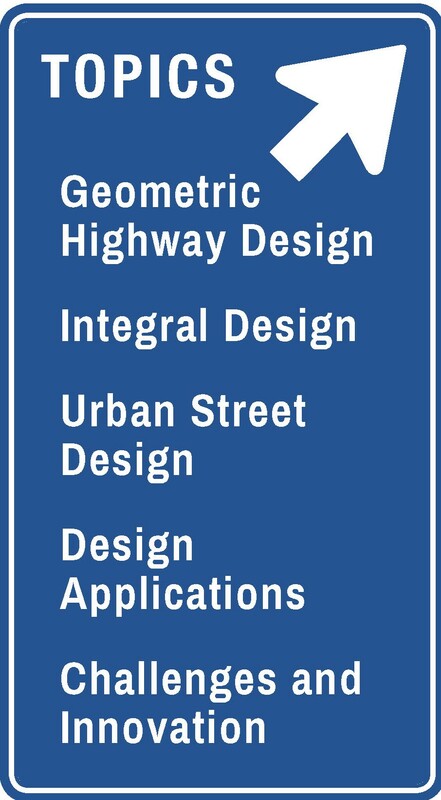 Geometric Highway Design) and extended range of topics that can be considered for each broad category. This list in no way limits the subjects that authors may offer, but only offers guidance. Abstracts should be written in English. The TRB and ISHGD 2020 organizers reserve the right to correct abstracts for obvious spelling or grammatical errors without the authors’ consent. Each abstract should have a brief descriptive title of maximally 20 words and should be written in sentence case. Name, institutional affiliation, city, country, phone number and email address of the corresponding / submitting author should be provided. A maximum of 7 contributing authors per abstract is allowed. Providing authors from different affiliations is possible. Authors names will appear in the order entered by the submitting author. All communications regarding an abstract will go to the submitting author. Please verify that your email address is correct as it will be used for contacting you after the review process. Results and conclusions: Present your results in a logical sequence emphasize new and important aspects of the study.